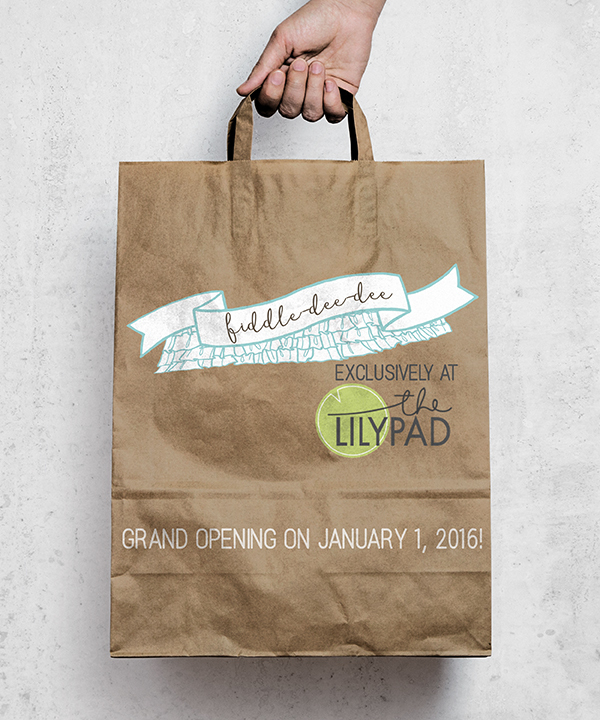 Fiddle-Dee-Dee Designs will be opening on 1/1/16 at The Lilypad! I am delighted to share with y'all that Fiddle-Dee-Dee Designs will be opening on January 1, 2016 at . . . The Lilypad! Scrap Orchard Closing ~ My New Store Announcement Coming Soon! It's with a heavy heart that I share that Scrap Orchard is closing. It's been 5 years of so much fun . . . and while I'm sad for me and my fellow designers . . . I'm also excited about the new places our businesses are going. I'll be announcing very soon where you can continue to find me and my designs. Until then, I challenge you to go over to Scrap Orchard and take a screen shot of your profile and scrap a layout about your time at Scrap Orchard. If you're anything like me, it was a huge part of your online life, and it should be documented! As always, you can find up-to-date information here on my website, on my Facebook page and my newsletter (sign up form is in the tabs above marked NEWSLETTER). WINNER of November Monthly Website FreeBee Challenge Announced! Congratulations to Diane, random winner of the November Monthly Website FreeBee Challenge! Diane, I emailed you a $10 coupon, but if you don't get it, please contact me via my contact form on the website or via Facebook! 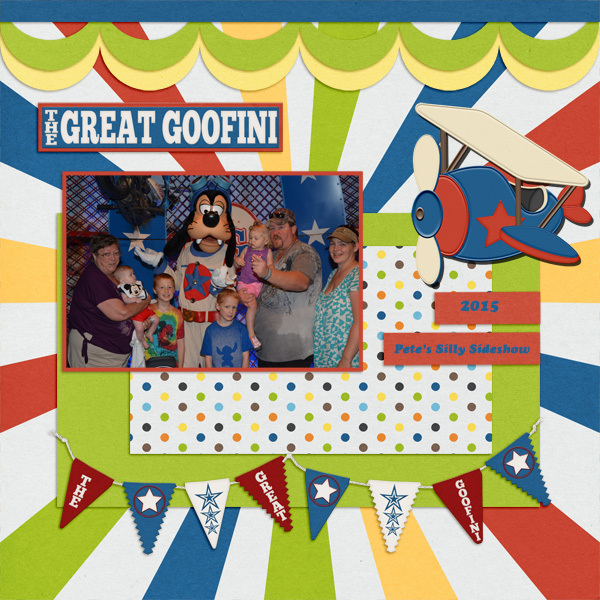 Congratulations again, Diane, and thank you everyone for all your beautiful layouts! Be sure to download December's Monthly Website FreeBee, create your own layout, and add your information into the Rafflecopter giveaway box for your chance to win $10 to my store.